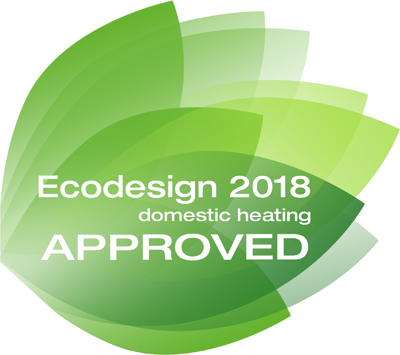 The Ecodesign Directive aims at reducing the environmental impact of products, including their energy consumption throughout their entire cycle of life. The production, distribution, use and end-of-life management of energy using products have significant negative effects on the environment. These effects include the used energy, released waste materials and released hazardous substances during the extraction, processing and transporting of raw materials and the finished product, the energy used by the product during its active life, and the waste products and energy used when the product is correctly disposed of. The Directive actual purpose is to lay down the general principles of ecodesign and to define conditions and needs for setting specific requirements. These requirements can then be researched and tailored to specific product groups and published relatively quickly, and they will relate to environmentally relevant product characteristics, such as energy consumption. Bentone launched low NOx burners already in 2003 and we have continued to develop and introduce new low NOx burners and will continue to set new standards for years to come.